From the moment the sheets were pulled off this brand new Occam, I felt like I’d seen it somewhere before. 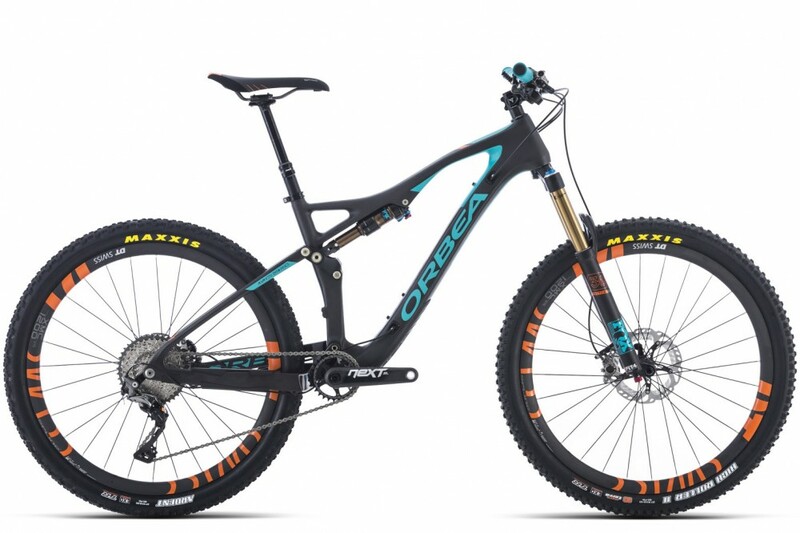 Now, Orbea may not be alone in sharing a similar shock placement and linkage to Specialized’s Stumpjumper and Camber, but few brands have taken this basic layout and turned it into such a spectacular looking chassis. In fact, I’d go so far as to say it looks even better than the Californian brand’s latest incarnations. Imitation or inspiration? Honestly, when the end product looks this good, I couldn’t care less. Choice is not something that’s lacking with the new Occam range. It’s available with either 650b or 29in wheels, the former AM model getting 140mm of travel, 20mm more than the big-wheel TR version. 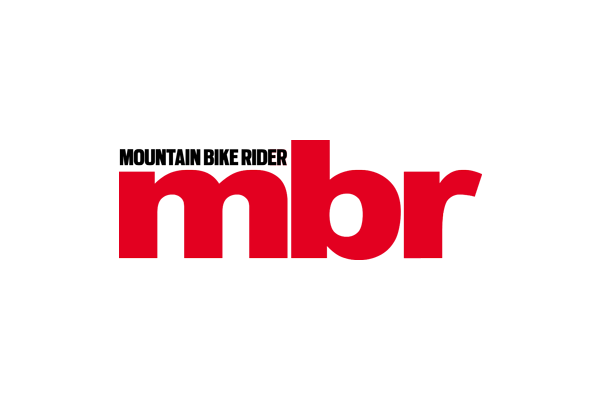 And while the spotlight at the bike’s recent launch inevitably fell on the feather-light full carbon frames, the more affordable entry-level bikes are rendered in equally shapely hydroformed aluminium. 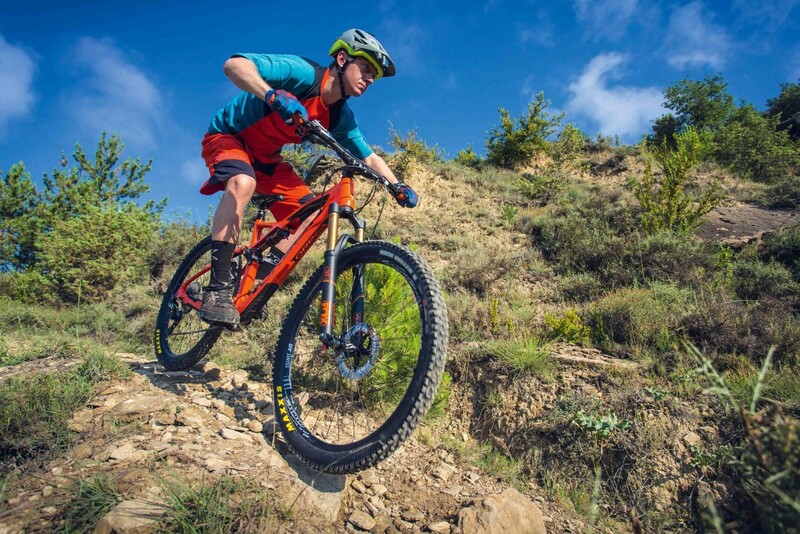 In fact, the Occam’s only limiting factor is sizing; the 29er comes in medium, large and extra large, while the 650b range adds a small and omits the XL. 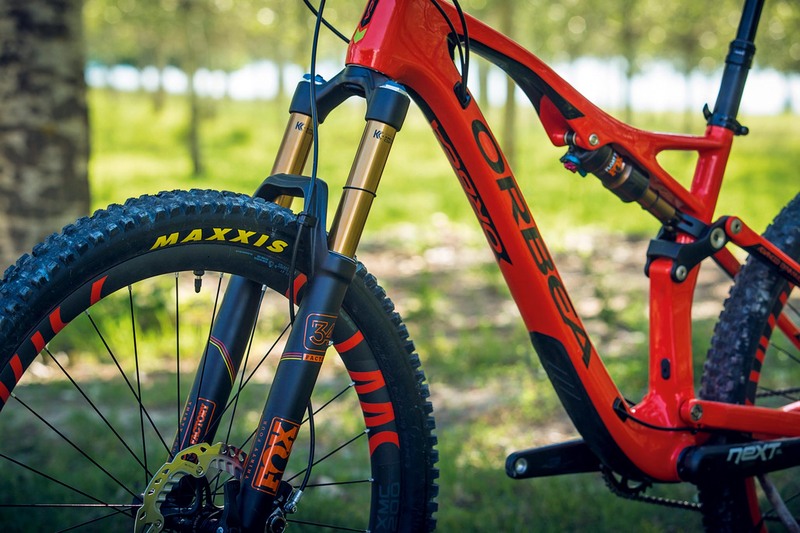 While the silhouette may be instantly familiar, look closely and you’ll see that the Occam’s suspension layout has a couple of unique features. There’s no dropout pivot, for starters — at least not on the carbon bike (the aluminium frames use Orbea’s concentric dropout design). Instead, the carbon seatstays flex upwards 25mm at full travel. It’s a design that saves 150g, reduces costs and improves stiffness. Sure, there are additional rebound forces for the damping to control as the stays snap back into position, but it’s not something I noticed out on the trail, even with my settings towards the open end of the rebound scale. The shock is slightly recessed into the top tube, creating more space within the front triangle — sufficient for a water bottle — and allowing for greater standover clearance. As beautiful as it is, the Occam’s performance needs to go more than skin deep if it’s to survive in today’s cutthroat trail bike market. Fortunately it rides as good as it looks, with a lively, active suspension feel that perfectly complements the dynamic handling. 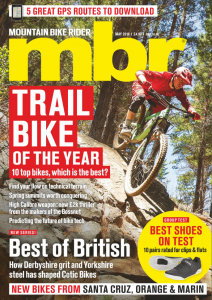 Riding the 29er and the 650b bike back-to-back, it was the smaller wheel AM bike that had the edge in terms of entertainment, so as long as you can find one to fit, that’s the model I’d go for.